HAPPY NEW YEAR!.......33 days later! 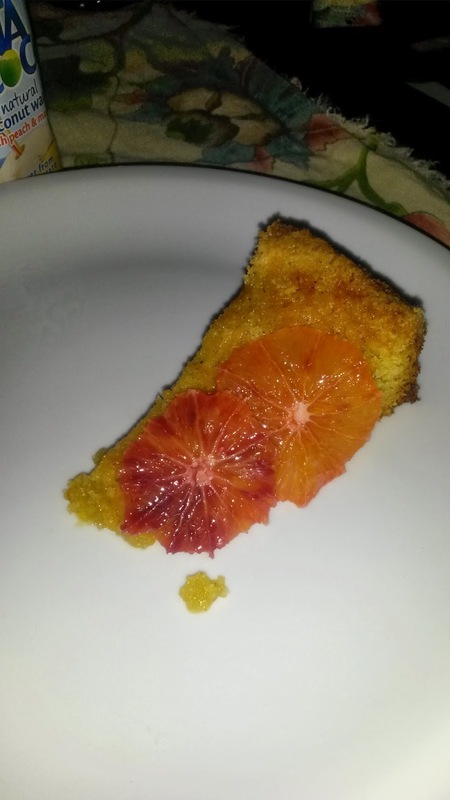 Yes, I know I’m a whole month (and a bit) late in sharing the New Year Love and yes, it has been almost 3 months since I blogged…..soz. However I’m back and hopefully ready to blog on a (somewhat) regular basis! 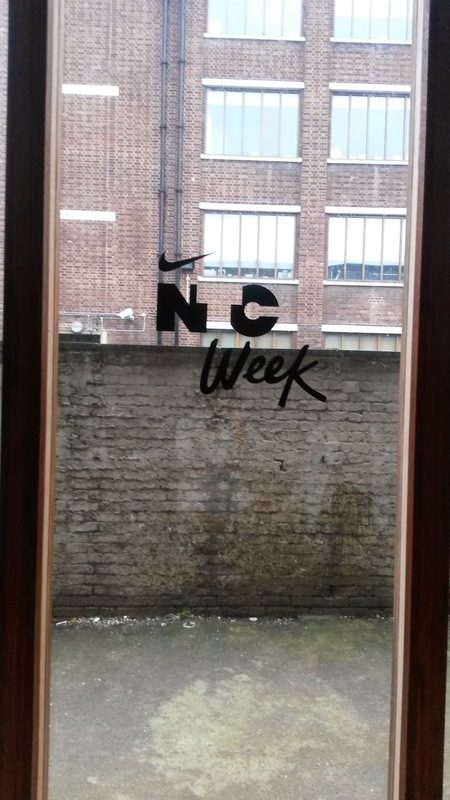 Nike recently hosted a global event called NTC Week; a series of fitness classes and workshops on skincare, beauty, fashion and motivation designed to give women a strong start to 2014. After all, January is notorious for many resolutions/goals especially when it comes to fitness! 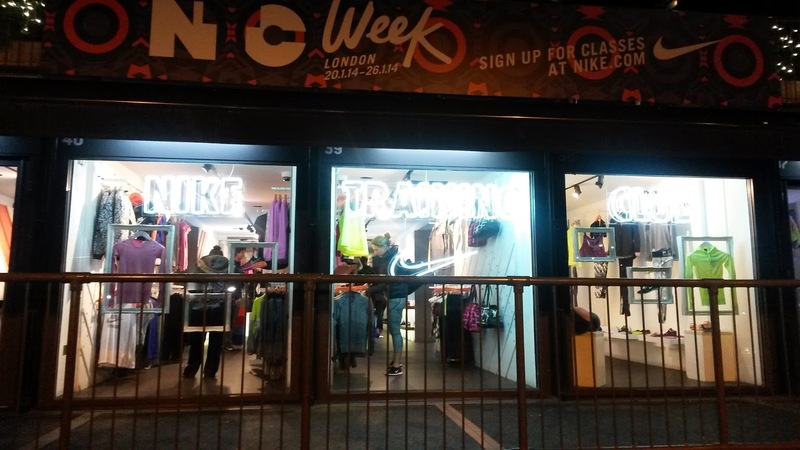 For London, NTC Week was from 20 January 2014 to 26 January 2014. There were 20 events in total; I was lucky enough to attend 5 events. 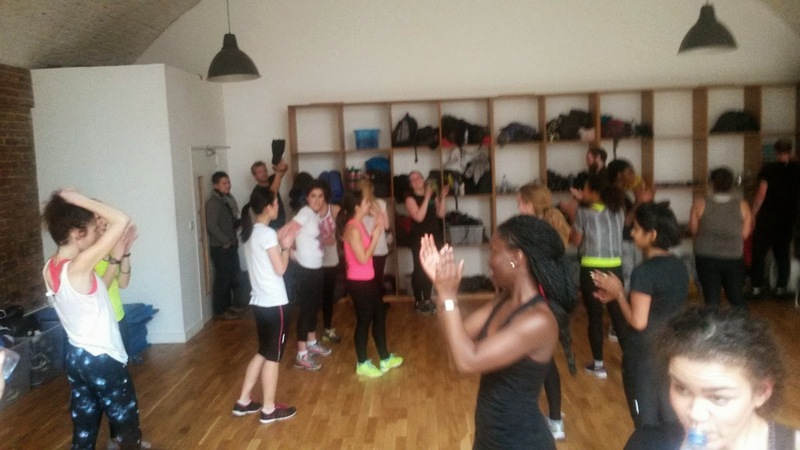 The majority of the events I attended were fitness classes; I took part in a Get Lean class, a Boxfit class, a Rave class and Secret Yoga Club. The fitness classes were not run by the usual trainers and Master trainers. 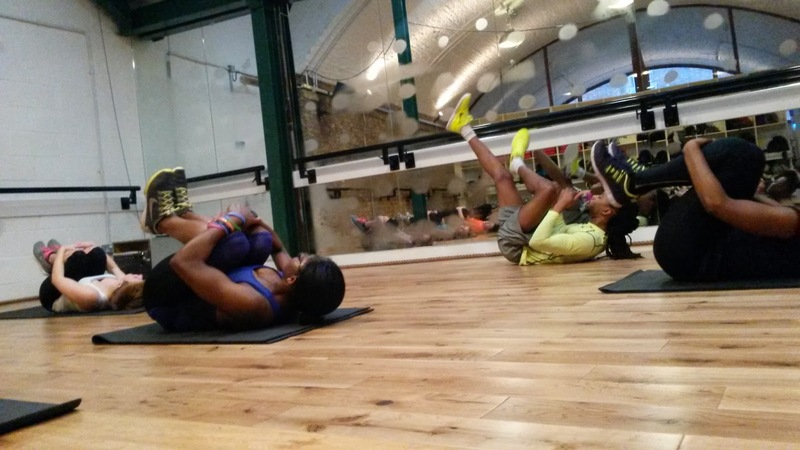 With the exception of yoga, the fitness classes that I went to were held at Frame Shoreditch and therefore were conducted by their own instructors. 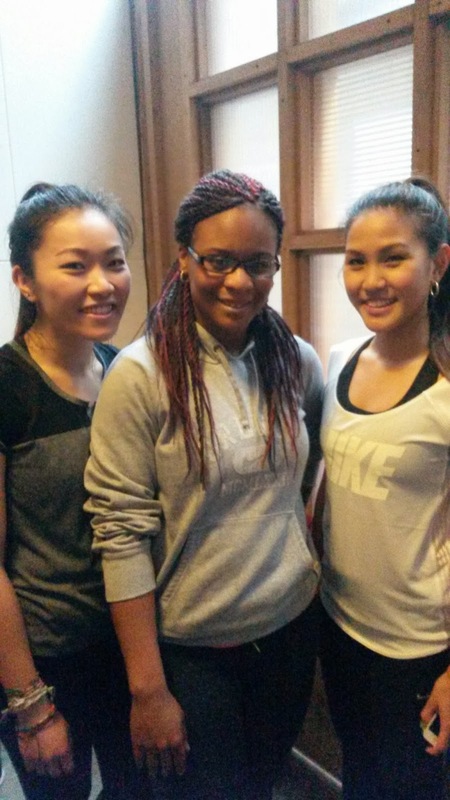 The classes were energetic and loud; I really loved the Boxfit and Rave classes. The instructors’ enthusiasm was infectious, which had me and the other girls giving our all on Sunday! I definitely felt those 2 workouts all over my body for the next 3 days......no regrets though! 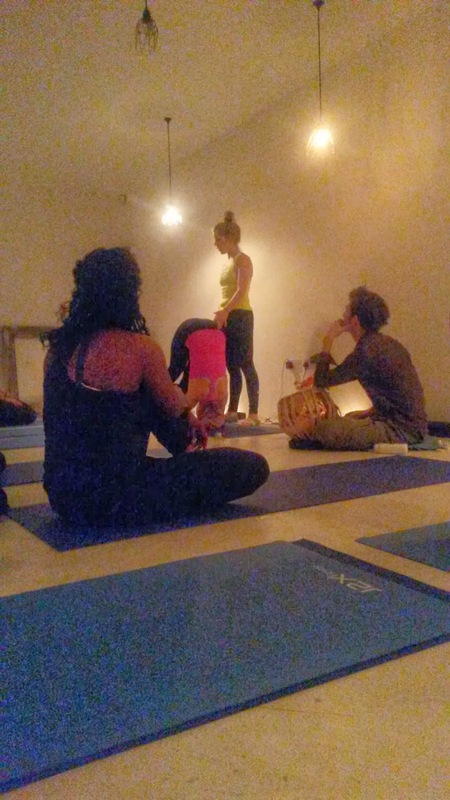 Secret Yoga Club was held in the basement of a boutique shop in Shoreditch. We practised Vinyasa Yoga which builds heat in the body and is a gentle cardiovascular exercise. Afterwards we were treated to a 3 course vegan meal which was very tasty! 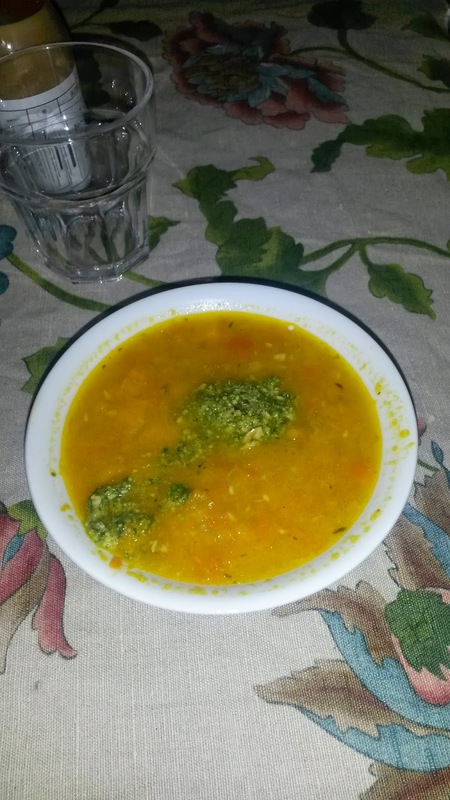 Probably the tastiest soup I've had for a while - all vegan! 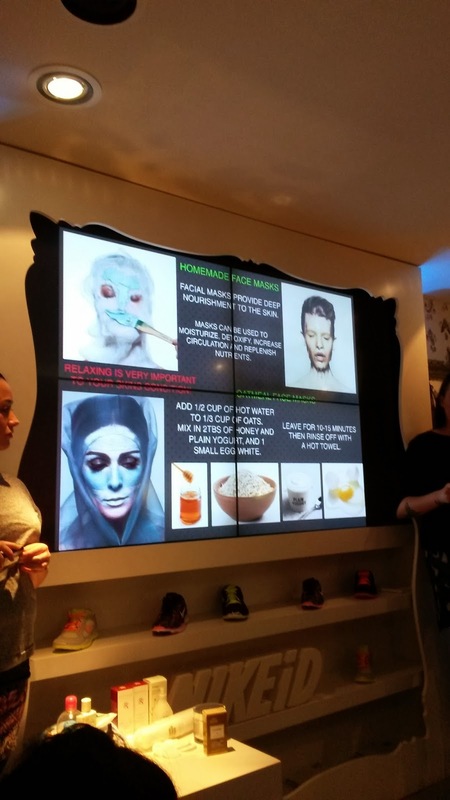 The workshop I attended was a skincare workshop with Lucy Bridge, who is a make-up artist. 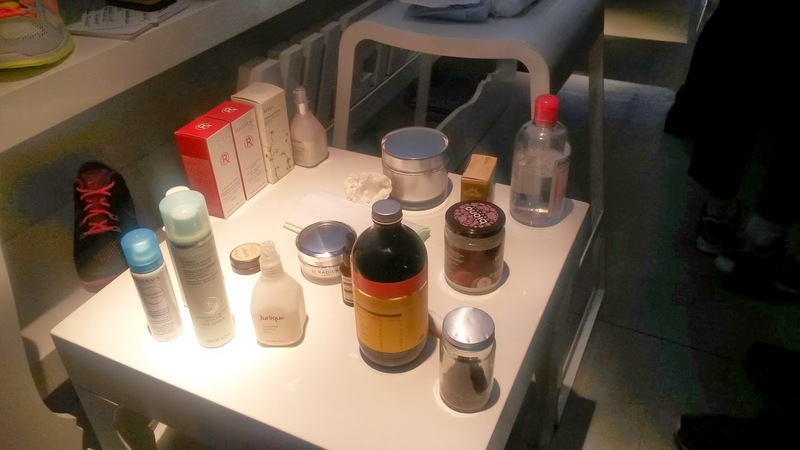 She imparted essential information on looking after our skin, from recommended products to nutrition for the skin. 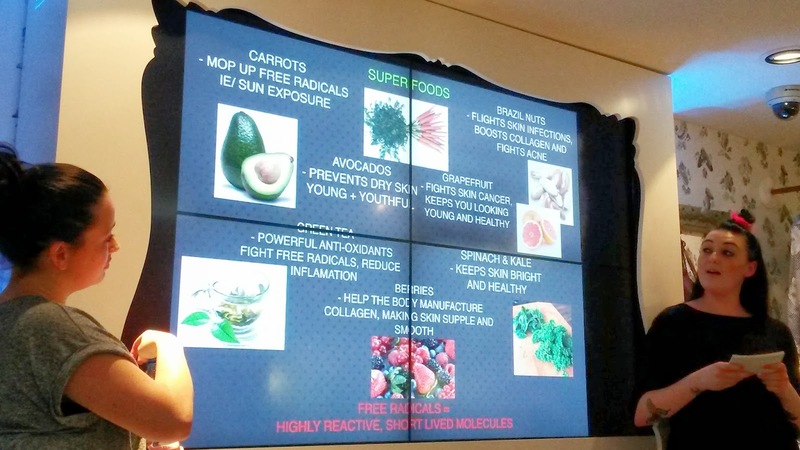 At every event the attendees were treated to a bag, healthy snacks, coconut water by Vita Coco (I'm deffo a fan of Vita Coco!) 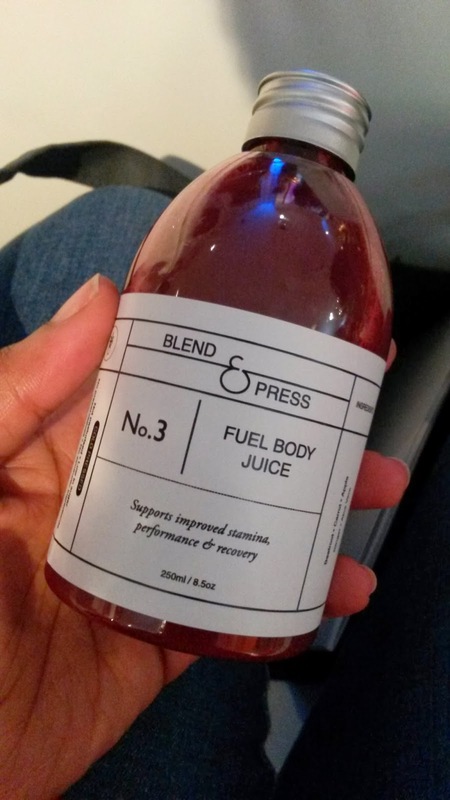 and cold pressed juices by Blend & Press. 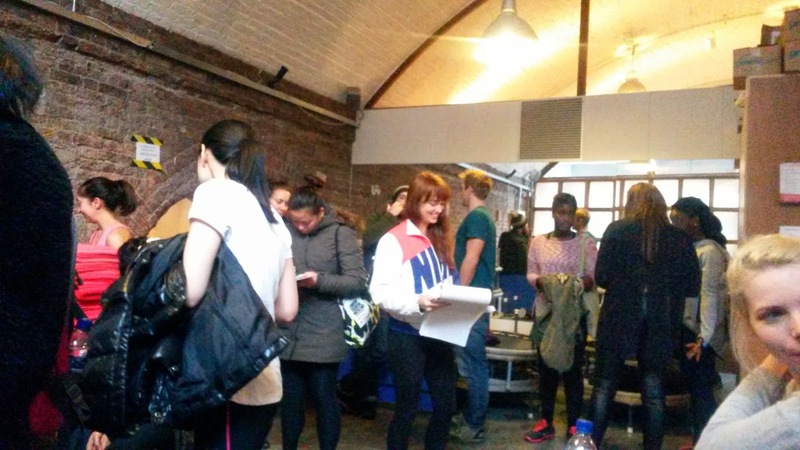 Some women were lucky enough to receive a Nike racer back top or even the new Fuelband SE! 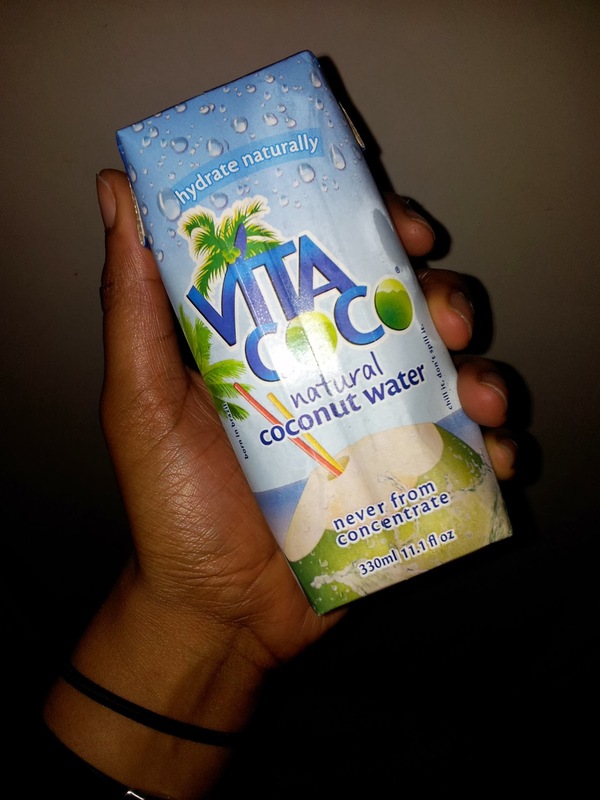 Original, chilled, natural coconut water is so refreshing after any workout! I and 2 out of 3 bloggers of Food & Lycra - we train to eat! Even if you are not able to attend the live NTC classes, there is a free N+TC app to download on your smartphone or table (available for iPhone and Android phones). 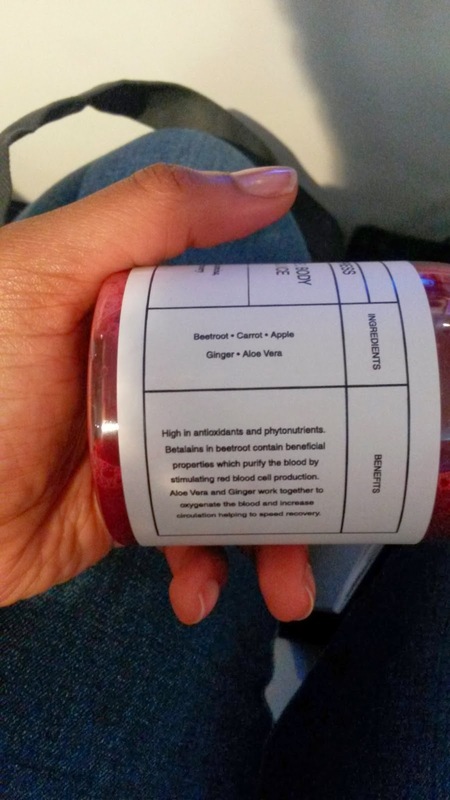 You can personalise your training; trust me it is just as energetic as the live classes! The next big event by Nike for women is We Own the Night*, a 10k run after dark which is due to take place in London, May 2014. Other European cities taking part include Paris, Amsterdam, Berlin & Milan. I’m looking forward to it; in the meantime, I’ll attend my regular NTC Classes and Nike Run Club! thanks for linking :) I still need to do a write up! 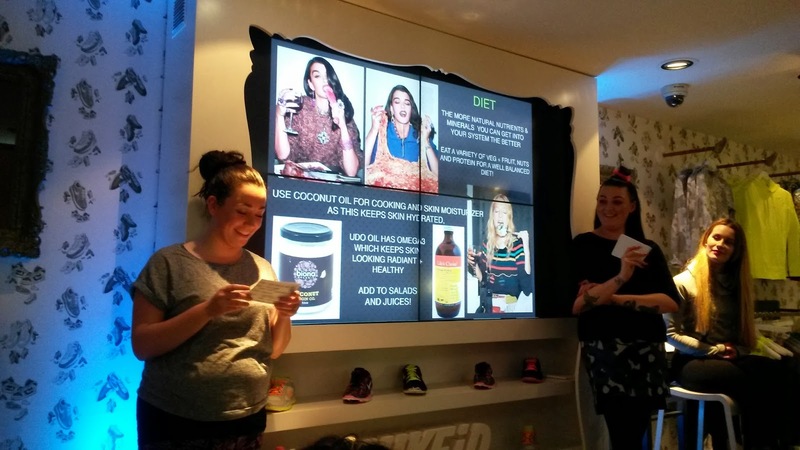 I met food and lycra at a food event just before xmas!